During the last years we’ve been helping many businesses to face their bookings and payments problematic. If your business wants to start receiving online payments, first of all, we would like to tell you “This is the right decision” and we are saying that mostly because we know, that having the client paying online, will avoid no-shows and can make your life a lot simpler. In other words, it’s the ultimate step to automate your reservation process. 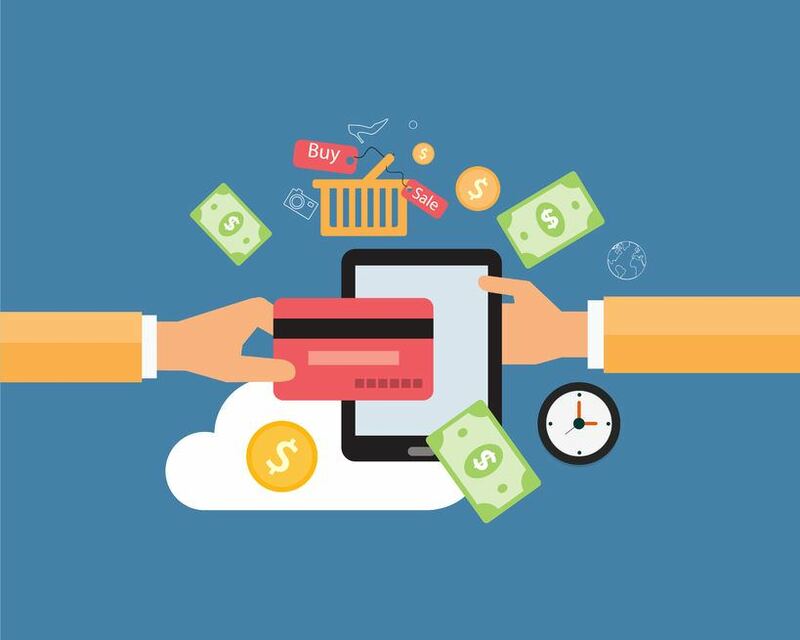 Since you’re considering receiving online payments, you may be sinking in an ocean of doubts. Don’t panic, it’s normal, you may be discovering terms like payment gateways, merchant accounts, acquirers, API and many other words you never heard about in the past. If you want to keep things simple, this is our one recommendation: Use Paypal. If you want to know why Paypal is a great solution for you as for your customers, keep reading. Well, this is important; when you start receiving online payments you want your payment system to be able to handle all type of payments needs. Paypal allow your customer to pay through their Paypal account. However, if they don’t have a Paypal account, Paypal give them the possibility to pay by credit card just like in any other credit card terminal. When your customers finally reach the step of the payment, you really don’t want them to stop, and that is why your payment system must be simple and straight forward. Paypal allow your customer to pay just in a few clicks thereby maximizing your conversion ratio. You don’t want to have any issue with your customers because of the security of the payment system. Paypal is one of the oldest online payment system on the market. It is 100% safe and PCI-compliant (payment card industry compliant) so you can worry about something else. This is one of the reasons why we believe it is a good solution specially if you have a small business or if you are starting with WebReserv. With Paypal, you don’t have to pay any monthly fee, only a small fee per transaction, so you’re completely free to use it or not. Some payment systems literally take months before you can start using it. Paypal only takes a few minutes to be configured and there is no paperwork. To create a new Paypal business account, click here and follow the instructions. Now, how do I synchronize Paypal with WebReserv? It’s easy as pie. First, create your Paypal business account. Then, login to your WebReserv account and click Setup – Business information – Payment. If you don’t have a WebReserv account, you can create one here. Note: In order to synchronize Paypal and WebReserv you need the WebReserv SILVER account. If you want to trial our SILVER account for free, just let us know. Then, in the Paypal section, enable Paypal, add you Paypal user, and finally, allow Paypal to receive credit cards payments as we did in the example here below. Congratulations!!! You now can get your WebReserv reservations paid online automatically. For more information about “Taking payments” in WebReserv, click here. And as always dont hesitate to come back to us if you have doubts or question, and feel free to comment and share this article. This entry was posted in Best practice, Payment Systems, Small businesses and tagged automatic payments, booking system with paypal, online payments webreserv, online reservations and payments, paypal payments, synch Paypal and WebReserv, webreserv payment method.